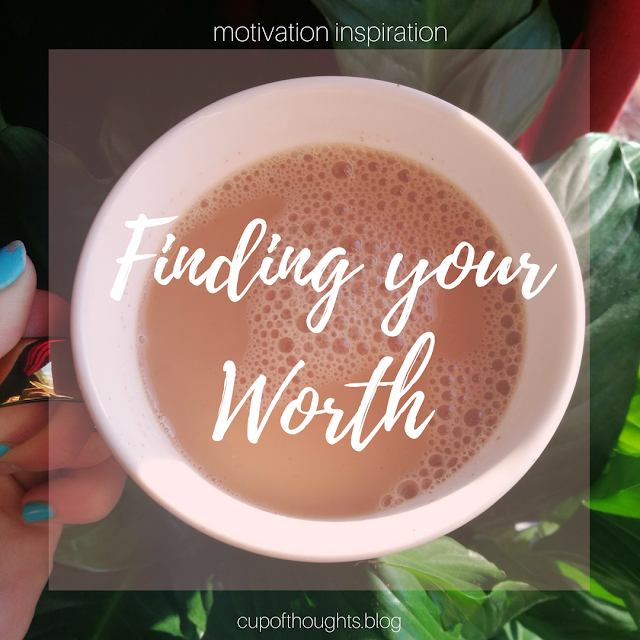 I partnered up with Livy, from Crown of Beauty magazine to write a post focusing on Finding Worth. To all the girls out there who are searching to find themselves. To all the ones who are wanting to feel loved or worth something in this world. To all the daughters of the Heavenly King, this is for you. If you are a born-again believer in Christ, then you are one of His children. Which makes you a daughter of the King of Kings, Lord of Lords. You are His heir. There’s a spiritual battle going on everywhere we go. The enemy only wants to kill and destroy our relationships with our Creator. However, no matter what happens, in the end, Jesus Christ will win. Isn’t it wonderful knowing how powerful our God is? We can do all things through Him because He is our Savior! The Creator of the universe formed you like no other. We are made to glorify Him, to have a personal relationship with Him, and to be His. Even when we mess up sometimes or get stuck in a situation we never thought we’d find ourselves in, God is still there and guess what? He still loves us. His love is what brings us closer every day. 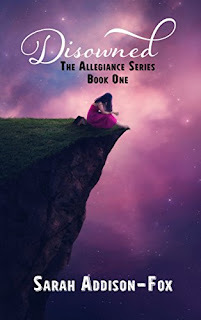 Summary: Two countries, two choices, one life When Kyraenean slave Celeste risks her life to reach the free nation of Etraea, a country filled with technology and wealth, she unknowingly sets off a chain of events that will change her life forever. After escaping her new owner, Celeste awakens in the home of an Etraean soldier, sworn to protect the fragile peace. For Corporal Mick Haynes, life is simple. Follow the rules, do your job and work your way up the ranks. Getting shot and finding a wanted slave at his family’s farm wasn’t part of the plan. When a Kyraenean bounty hunter locates Celeste, Mick’s loyalty will be stretched to the limit. With war on the horizon, Celeste faces two impossible choices. Both securing her freedom, but both at a cost she could never have imagined. Will Etraea provide the freedom she’s longed for or shackle her to an entirely new master? Bio: Sarah Addison-Fox is a New Zealand-born home-schooling mother of two who loves action-packed, clean, fantasy with strong heroines. She has an astonishing amount of nail polish, has all her creative writing credentials shoved in a drawer somewhere, and has a husband who, after 27 years, can still make her blush. 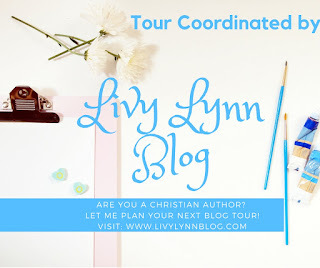 When she’s not working on both her Christian YA fantasy series’, Allegiance, or Renegades, she can be found fangirling on Goodreads or sending GIFs on Twitter. Amen! This post was so great Anna! Such an awesome reminder. And I loved your pink font for all those truths. 🙂 Soooo adorable, makes me want to print 'em out and plaster them all over my walls, haha! Thank you, Livy, for the invite!